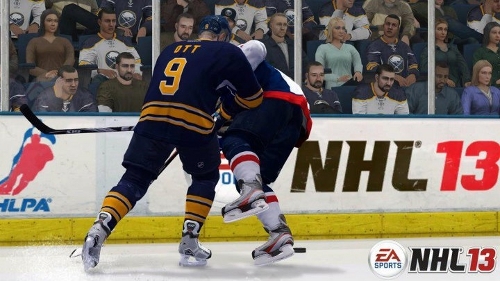 Earlier this week Yahoo Sports’ Puck Daddy blog reported on the top rated players for NHL 13 along with details on the change in ratings philosophy by EA Sports. Now they’ve gone even further in revealing the overall ratings for every player on every team. Check out the Western Conference teams here and the Eastern Conference teams here.